Crook County Commissioner Brian Barney will represent Crook County at a conference hosted by the White House Office of Intergovernmental Affairs being held Oct.11, in Washington, D.C.
Barney is part of a select delegation of Oregon county officials invited to participate in the conference. 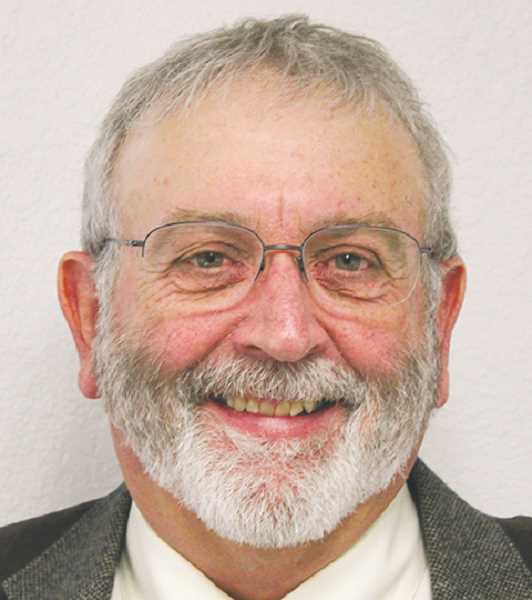 He will be joined by county commissioners and judges from Coos, Douglas, Grant, Harney, Josephine, Linn, Marion, Morrow, Polk, Union and Yamhill counties. The conference will include meetings at the White House with senior administration officials to discuss how federal policies impact Oregon counties and residents. Topics are likely to include public health and safety, transportation, education, and economic opportunities. "It is an honor to represent Crook County at the White House to discuss our priorities," said Barney. "I look forward to discussing topics important to Crook County, including ways to further improve our economy, to support education, and benefit our entire community. Prior to the White House meeting, county leaders will participate in a federal policy briefing at the National Association of Counties (NACo) office. "This is a great opportunity for County commissioners to tell the White House about the challenges and opportunities we face at the local level" said Mike Eliason, Association of Oregon counties interim executive director. "Federal law and policies have real consequences to counties across our state and will continue to work with the administration to constructively raise these issues so we can all benefit." Oregon commissioners are part of the latest group of county officials to attend such an event. County leaders from approximately 40 other states were invited to the White House in the past year.